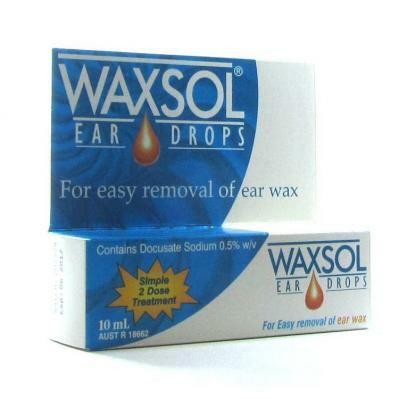 Specially formulated ear drops that help soften earwax, making earwax removal pain-free and effortless. Buy Claratyne tablets with 10mg Loratadine for hay fever and allergies from New Zealand Pharmacy without a prescription. Also known as Claratin or Aeruis. Vermox is an Orange flavoured tablet that provides an effective one dose treatment for Threadworms. Earwax is a necessary body waste produced by the glands in the skin lining of the ear canal to protect the ears by trapping dirt and other unwanted elements. But excessive earwax can cause problems that can lead to loss of hearing, pain and ringing in the ears. Using earbuds and other instruments and inserting them in the ear canal poses more danger and harm. 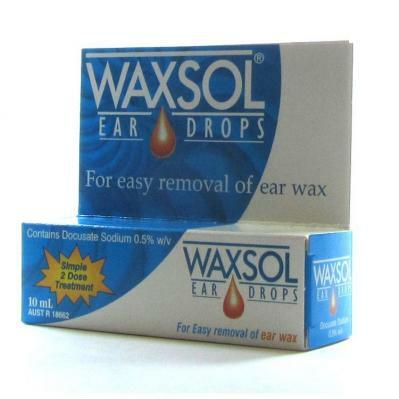 It is wiser to use Waxsol Ear Drops to easily remove excess buildup of earwax. 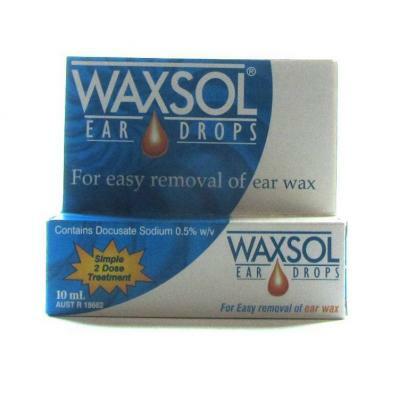 Helps soften earwax making earwax removal pain-free and effortless. Scientifically proven to disperse ear wax. 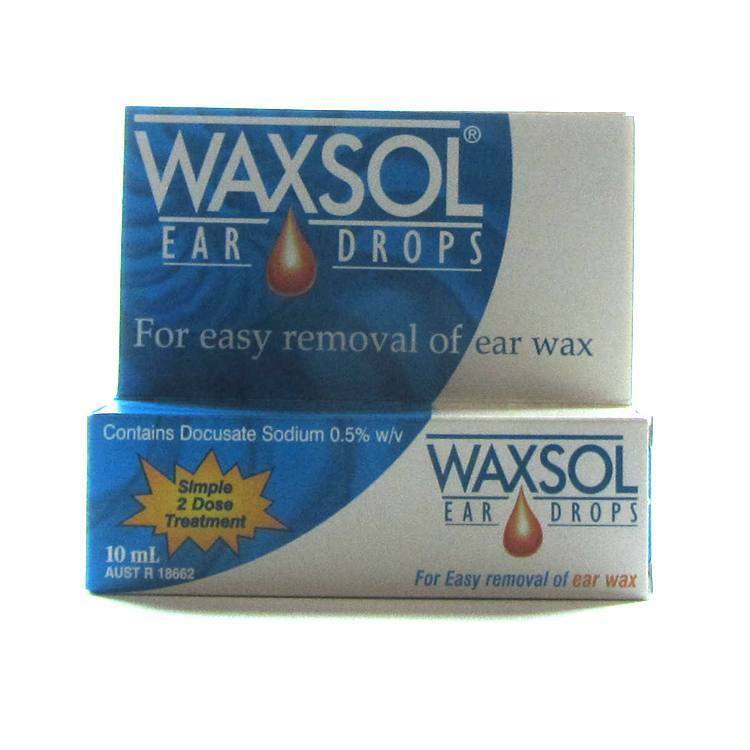 Helps make earwax removal easier. Tilt the head and fill the ear canal with Waxsol. Place a cotton wool plug in the ear. Remove the cotton wool plug in the morning. Repeat the treatment the following night. Earwax will be softened and should come out on its own. However if the earwax is particularly hard, using a syringe is necessary. If problem persists, consult a doctor. If your eardrum has been previously perforated, or if your ear is sore or inflamed, you must not use this product. Because of the delicate nature of the ear, cotton buds and other instruments should never be inserted into it. 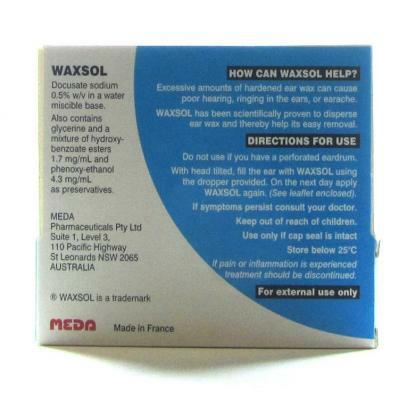 Do not use Waxsol after the expiry date shown on the label and the carton. Keep all medicines safely away from children.